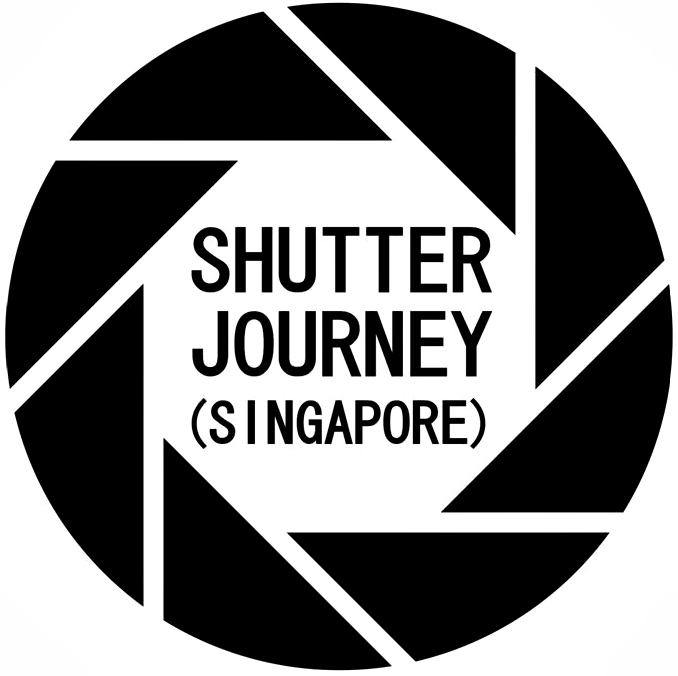 04th March 2015, Singapore – Photographers in Singapore are an active lot. Most of them started shooting everything, everywhere, every attraction, every festivals and celebrations and in no time, everything would have been covered. Factually, Singapore is really tiny, so photography enthusiasts started venturing out to neighbouring countries – and soon, every other person would have been to almost every country in Asia & North Asia. Where next? Many seasoned photographers were wondering. Although a privileged lot would have been to faraway (and at most time, expensive) & exotic destinations, there are certainly many other options out there. 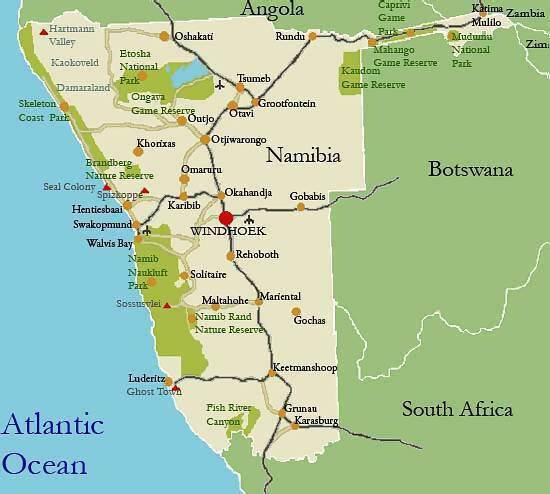 Recently I came to know about Namibia – officially the Republic of Namibia – and previously known as South West Africa. 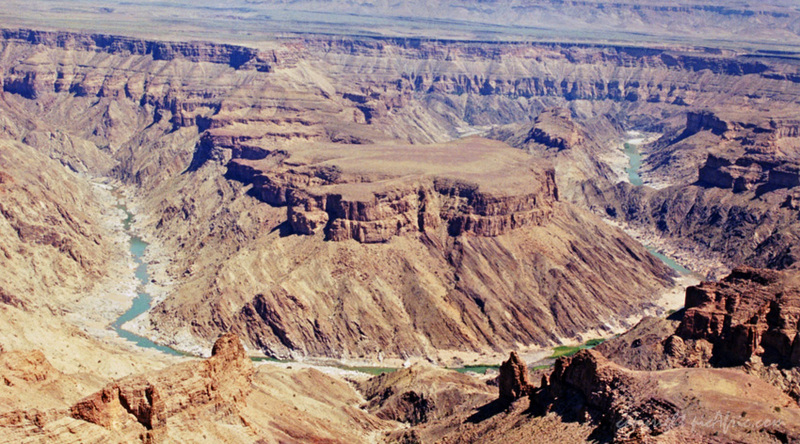 Bordering the Atlantic Ocean, Namibia is flank by Zambia & Angola to its North, Botswana to its East & of course, South Africa to its southern borders. Namibia gained its independence from South Africa since 21st March 1990. !!! 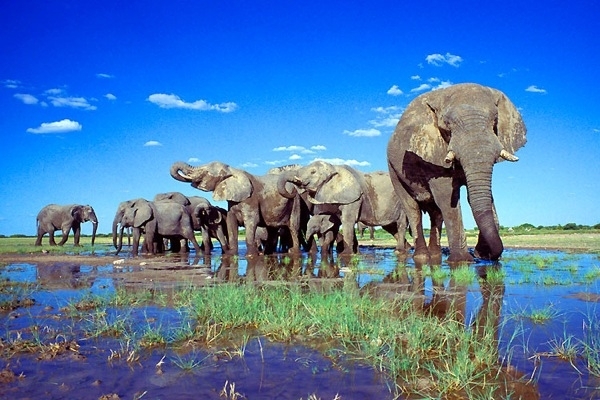 Book Your Namibia Tour Here. !!! Today, Namibia has a total population of 2.1 million with a flourishing economy mainly based on mining, herding, tourism & agriculture. (Mining precious stones like diamonds and metals like gold, silver, uranium etc.) In terms of safety & stability, Namibia is politically stable with a good parliament, economically doing well and its citizens enjoy social stability as compared to many other African republics/ states. 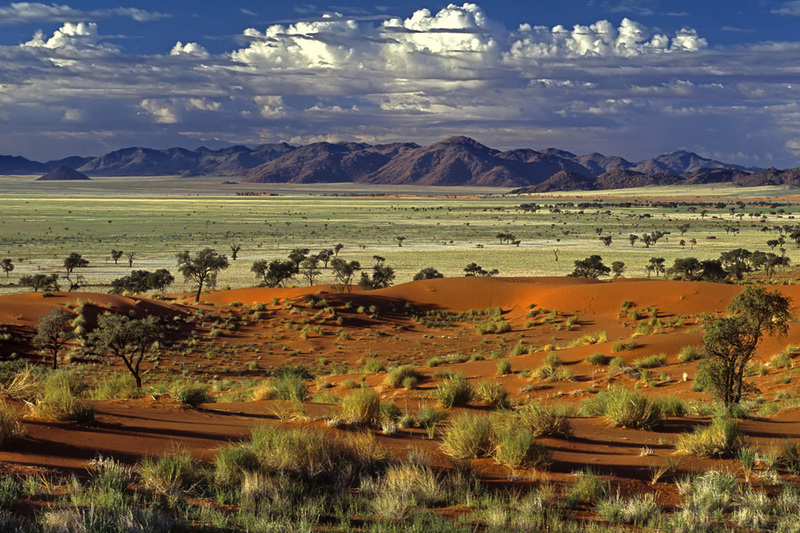 Some interesting facts here are, Namibia is the world’s 34th largest country (after Venezuela) and just because of its geographical position (smacked in between 2 deserts, the Namib & Kalahari), Namibia is badly deprived of rain. So how does Namibians get water? From the ground that is. Tourism is a major contributor (14.5%) to Namibia’s overall GDP, creating jobs for over 80,000 Namibians to service a million visitors per year. 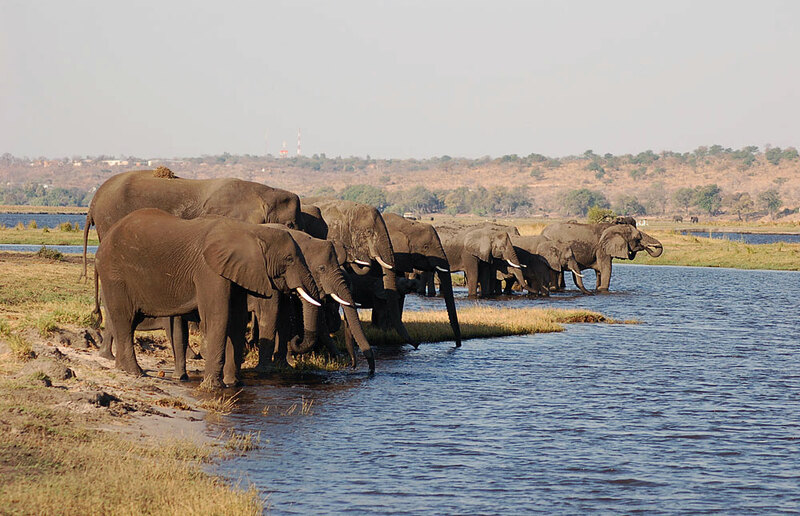 It (Namibia) is also one of the preferred destinations in Africa due to ecotourism which heavily promotes Namibia’s extensive wildlife. 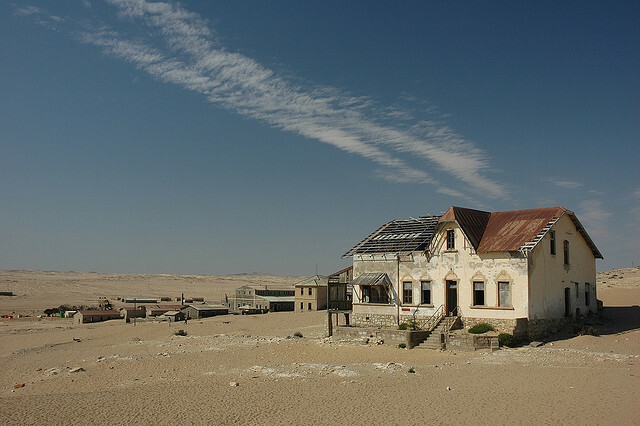 The other most-visited places includes the Caprivi Strip, Fish River Canyon, Sossusvlei, the Skeleton Coast Park, Sesriem, Etosha Pan and the coastal towns of Swakopmund, Walvis Bay and Lüderitz. English is the official language in Namibia and for the record; the Republic offers free education for 10 years to Namibians. Lastly, as a travelling precaution for photographers heading to Namibia, **AIDS & Malaria is common although you are more likely to get Malaria more than AIDS. (9 persons have AIDS out of every 100 persons but 15 persons are likely to catch Malaria out of 100 persons) So behave yourself and stay “main stream” with your tour guide – you will be safe & fine. Lastly, Namibia had only 598 physicians in 2002; I am sure they have much more Doctors now than in 2015. 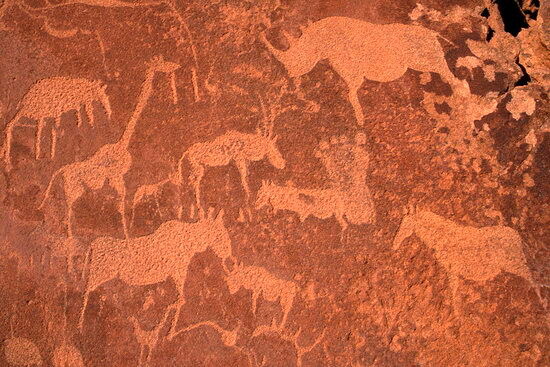 Photography wise, Namibia will be a great destination to explore. 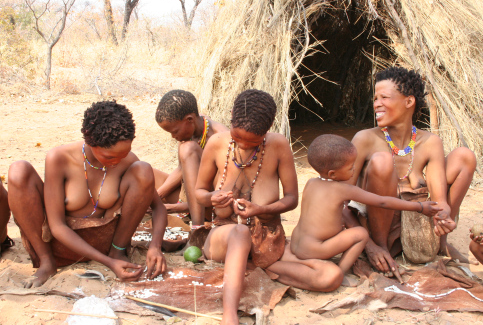 Given the basic information from above, you may also wish to research more on Namibia’s festivals and culture while planing your trip there. 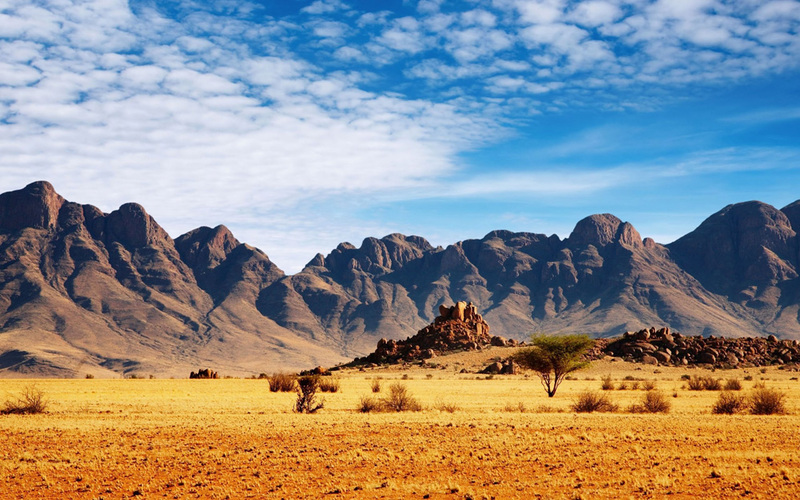 We came to know that Xing Asia, a licensed Tour Agent in Singapore conducts regular group tours to Namibia, you may wish to seek their advise too. From wildlife photography (the wild animals that roams the Namibia safari freely) to landscape photography (red dunes, fish canyon etc), from street photography (town, food, markets) to portraitures (Tribes like the San People, the Nama, the Damara, the Ovambo & the Herero), Namibia is definitely the “new” photography heaven that many will not imagine or even think about. The options are just endless from what I had read and discover so far. 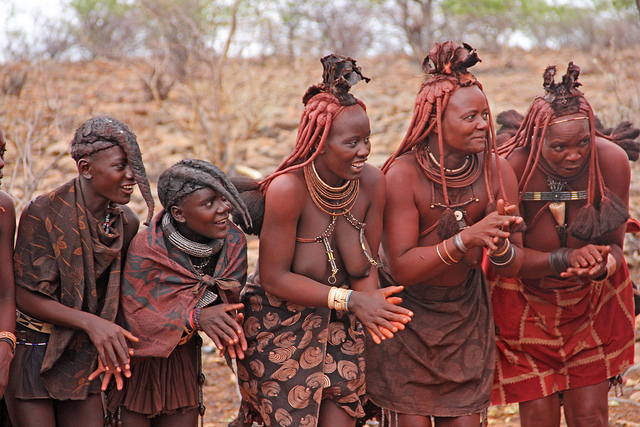 For the Asian Travel Photographer, Namibia will be a refreshing change from the regular Asian cities that many visits. It will be the “safer Madagascar” to enjoy a well-rounded photography trip as compared to other African states/ republics. When we say “safer”, trust us, comparing to the likes of Somalia, Congo, South Africa, Nigeria & Burundi*, Namibia is considered the oasis among the list. 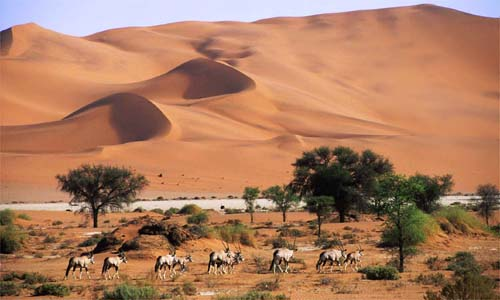 Namibia, beautiful and not exactly swarming with tourists yet – I will recommend taking a trip there before all the good things are destroyed – as more and more tourists flocks there. Be among the pioneering photographers to visit & uses your images to share to the world that among all the bad reputations and negative impressions of Africa, Namibia stands out among the rest as one of the best destination in Africa that you must visit – at least once in your life time. As mentioned earlier in the article, we came to know that Xing Asia, a licensed tour agent in Singapore does regular trips to Namibia, you may want to speak to their specialists before you make (yet another boring) tour booking to some “over-traveled” destinations in Asia (again). Xing Asia is a fully licensed travel agent by Singapore Tourism Board and a member of NATAS. 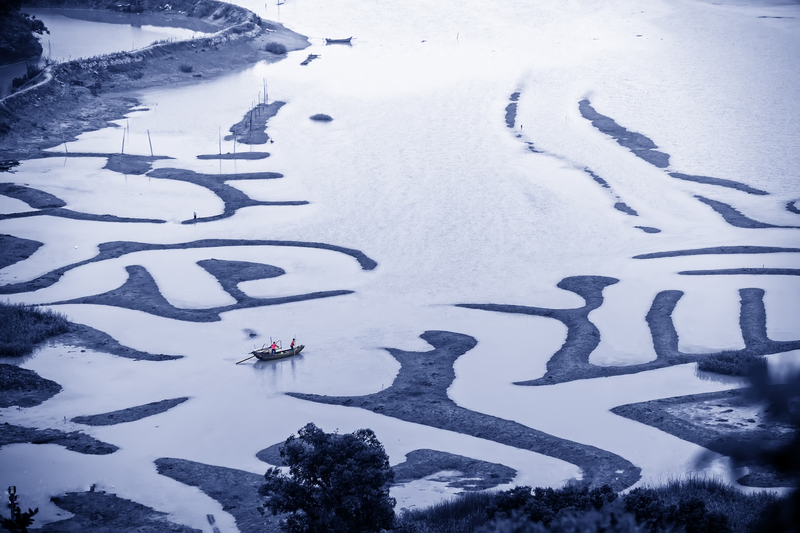 We seek to provide exceptional value and authentic experience for like minded people to experience Asia and beyond through the eyes of our lenses. We differentiate ourselves by creating a platform for people to share and express their passion through immersing themselves in the local culture and lifestyles, befriending the locals and giving back to the community. Our mission is to ensure that your photographic travel experience expands your soul, refresh your perspectives and rejuvenate your spirit. 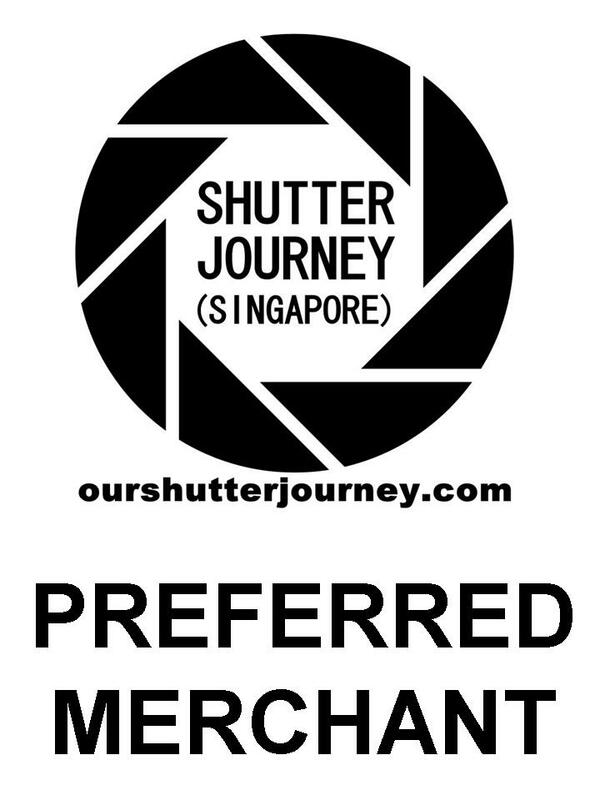 – We are a Licensed travel company by Singapore Tourism Board & a member of NATAS. 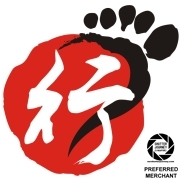 Xing Asia is an Accredited Merchant & Appointed Travel Agent of ourshutterjourney.com. This entry was posted in Featured Photography Merchants, Photography Articles & Videos, Photography Tours, Uncategorized and tagged Namibia, Photography Tours, Xing Asia. Bookmark the permalink.